Skyrim Nexus, GenghisBob. 16 Mar 2015. More Interesting Loot for Skyrim. 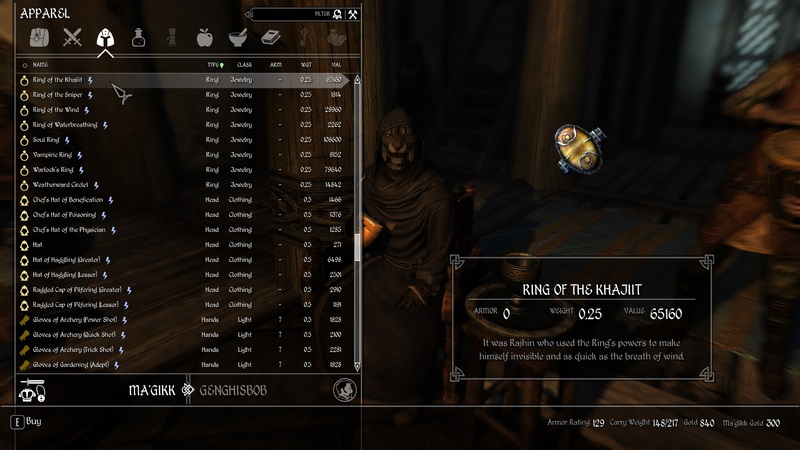 16 Dec 2013 <http://www.nexusmods.com/skyrim/mods/48869>.